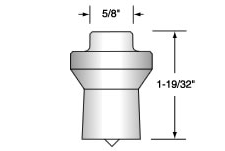 Stock items ship the same day that you place your order, and non-stock punch and die sets ship can ship the next day. Fabricators across the country trust American Punch’s commitment to quality and dedication to customer service. They know we’ll deliver the punches and dies they need to keep their operations running uninterrupted. 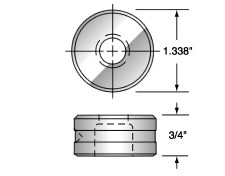 We have the expertise and experience to customize punch and die sets for your specific requirements. If you don’t see what you need here, contact us – we can make it! 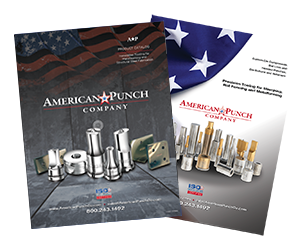 Select an option below to request a quote – or call now to speak with a knowledgeable American Punch sale representative about your Porta-Punch™ die and punch needs: 800.243.1492.